Homeowners, brace for some not-so-great news: While continuing to grow, home equity rates have increased at the slowest pace in two years, according to CoreLogic’s latest equity report, released Thursday. 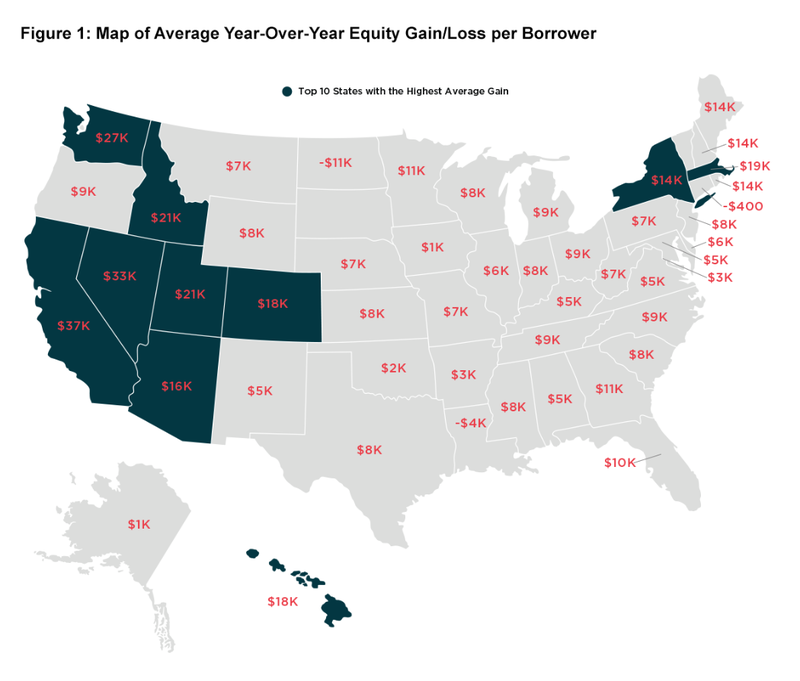 In total, the average homeowner gained $12,400 in equity in the third quarter of 2018 — the smallest increase in the past eight quarters. In June, annual equity rates grew by 6.2 percent while by September they had only grown by 5.4 percent, according to the CoreLogic analysis. For American homeowners who have mortgages (63% of all homeowners), home equity grew by 9.4 percent year-over-year. Such trends demonstrate that the rapid home value growth seen since 2012 may be starting to ebb, according to the CoreLogic analysis. While a full-out buyer’s market is not yet on the horizon, neither home values nor equity rates are growing as fast as they once did. The number of homes with negative equity has also dropped more slowly than in previous quarters — since peaking at 25.9 percent at the height of the 2008 financial crisis, the number of homeowners owing the bank more than their house is worth has steadily gone down. Still, this quarter marked one of the worst periods since recovery began in 2010. The number of properties in negative equity fell by only 4 percent to 2.2 million homes since the previous quarter. 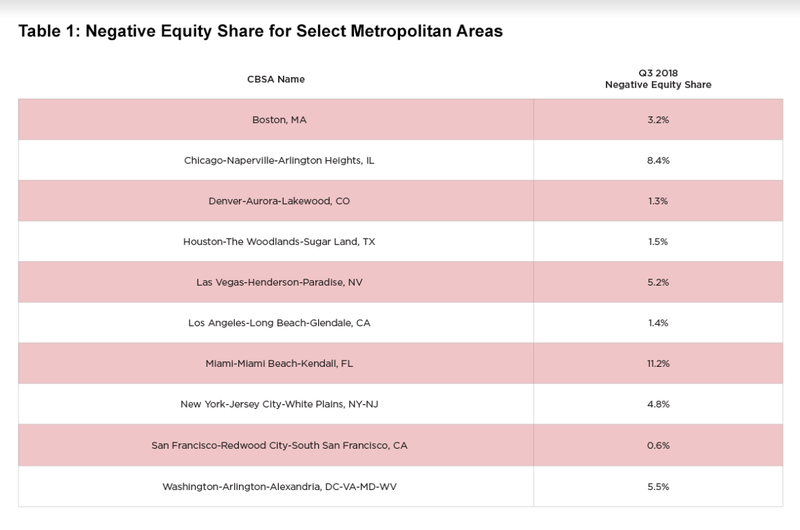 Year-over-year, the number of homes in negative equity fell 16 percent from 2.6 million homes, according to the CoreLogic analysis.